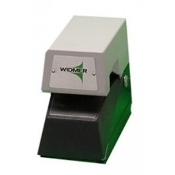 Creates high quality, clean crisp imprints on a wide variety of office documents from letter size to small tickets. 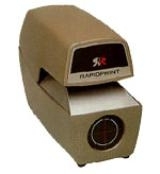 Rapidprint Time and Date Stamps. For imprinting a variety of time, date and message combinations.